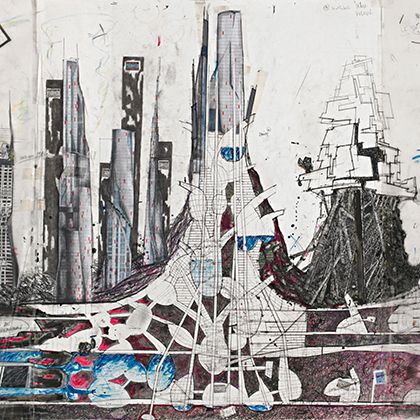 The 2018 Architecture Drawing Prize, which forms part of the World Architecture Festival, saw submissions from 31 countries with a mix of architects, designers and students showing the truly international nature of the prize. The Drawing Prize recognises the continuing importance of hand drawing whilst embracing the creative use of digitally produced renderings. 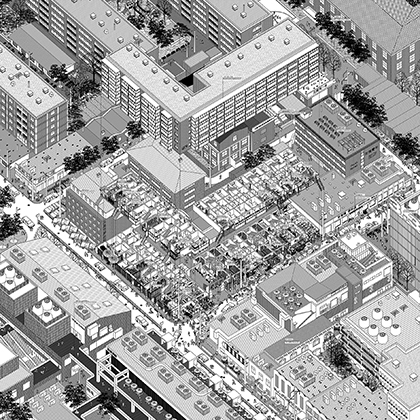 The overall individual winner of the 2018 competition was Li Han – The Samsara of Building No.42 on Dirty Street – who was also the winner of the Digital category. 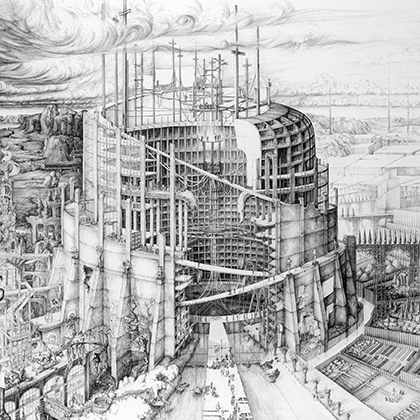 The other two category winners were Lukas Göbl – City of Beautiful Bodies – in the Hybrid category and Carlijn Kingma – The Babylonian Tower of Modernity – in the Hand-Drawn category. Full thanks and acknowledgement are given to www.thedrawingprize.worldarchitecturefestival.com for the information contained in this article.